What does the future hold for computing? We believe our next great technological leap lies in the development of quantum computing. They could solve problems that it takes a conventional computer longer than the lifetime of the universe to solve. Quantum computers could bring new possibilities, such as advanced drug development, superior military intelligence, greater opportunities for space exploration and enhanced encryption security. They also present real risks, but scientists are already working, for example, on new forms of encryption that even a quantum computer couldn’t crack. Experience tells us we should think about the applications and implications of quantum computing, long before they become reality as we strive to ensure a safe future in the exciting, new age of quantum computing. 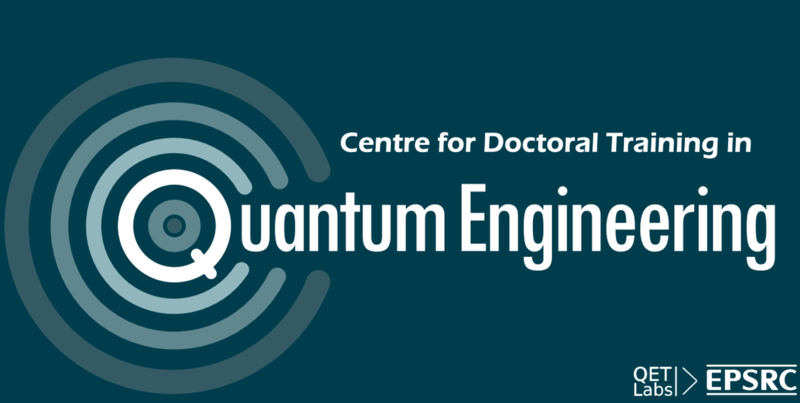 QuantIC is the UK Quantum Technology Hub in Quantum Enhanced Imaging. This film gives an idea of what we do and we'd like to hear from you about new imaging ideas and applications. Gain an insight into the work of the UK National Quantum Technology Hub for Sensors and Metrology. Video introducing the basic concepts behind quantum communications and the work of the Quantum Communications Hub. Video recording of "The Shape of Things to Come? Life in the Quantum Age" panel discussion that took place at the Ron Cooke Hub, University of York as part of the 2018 York Festival of Ideas programme (11 June 2018). The panel included Professor Tim Spiller (Director, Quantum Communications Hub), Professor Winnie Hensinger (Senior Investigator, NQIT Hub for Networked Quantum Information Technologies), Dr Jo Smart (Project Manager, UK Quantum Technology Hub for Sensors and Metrology), and Professor Steve Beaumont (Director, QuantIC Hub for Quantum Enhanced Imaging). The panel Chair was science journalist Kate Ravillious.